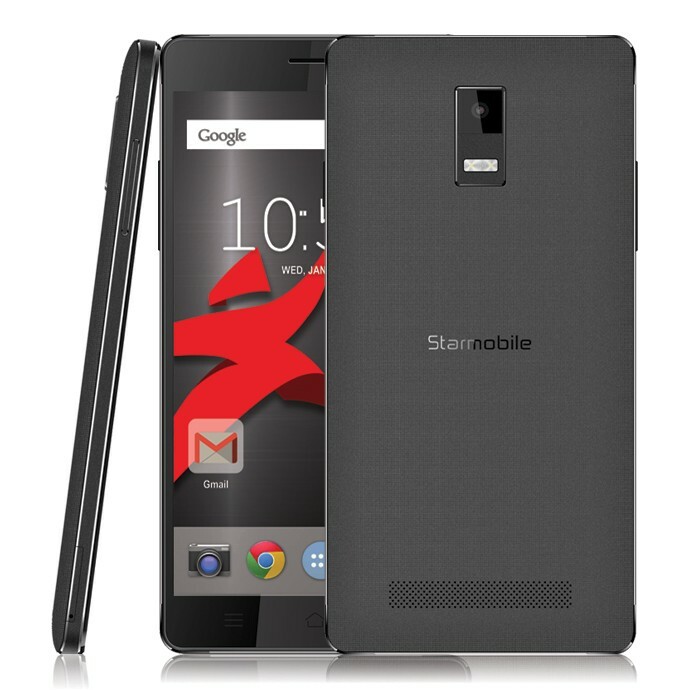 Touted as the most advanced Pinoy Android phone in existence, the 5.5-inch Full HD Starmobile KNIGHT X features the latest Super Octa Core processor coupled with 3GB of RAM. This powerful combo puts it at par with premium offerings from international brands making it perfect for playing the latest games and for heavy tasks such as Full HD video editing. In terms of connectivity, the KNIGHT X sports multi-mode 4G LTE that can work across 15 frequencies around the globe. 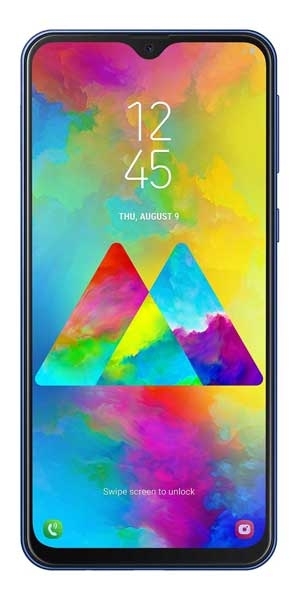 And when paired with a largest-in-class 3350mAh battery (40% larger in terms of capacity compared to its competitors) then this certified ‘world phone’ can connect to the latest data and voice services for hours on end. Photo enthusiasts,meanwhile will love the 13 Megapixel Sony Exmor RS IMX135 sensor with a 5-piece lens that delivers vibrant and natural colors for crisp and lifelike images. Finally, Near Field Communication (NFC) capabilities and WiFi AC also come standard in the KNIGHT X. These two wireless technologies ensure that this groundbreaking device is ready for the Internet of things.